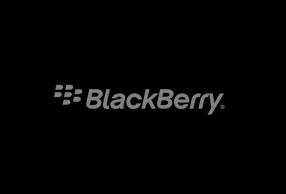 Blackberry enables the Enterprise of Things by providing the technology that allows endpoints to trust one another, communicate securely, and maintain privacy. TKLABS provided services to define and implement embedded communications firmware used in 5 generations of Blackberry devices. In addition, TKLABS also provided User Interface software development for the more recent touch-screen enabled devices.